Monday seems to be quiz night with weekly quiz at the The Burnaby Arms on Stanley Street or head to the Albero Lounge (8pm) at Riverside North. Likewise The Kings Arms on St Mary’s Street holds a Monday night quiz. First Monday of the month packs out The Devonshire Arms on Dudley Street (max teams of 6) and The Bear hosts a Tuesday night quiz monthly. 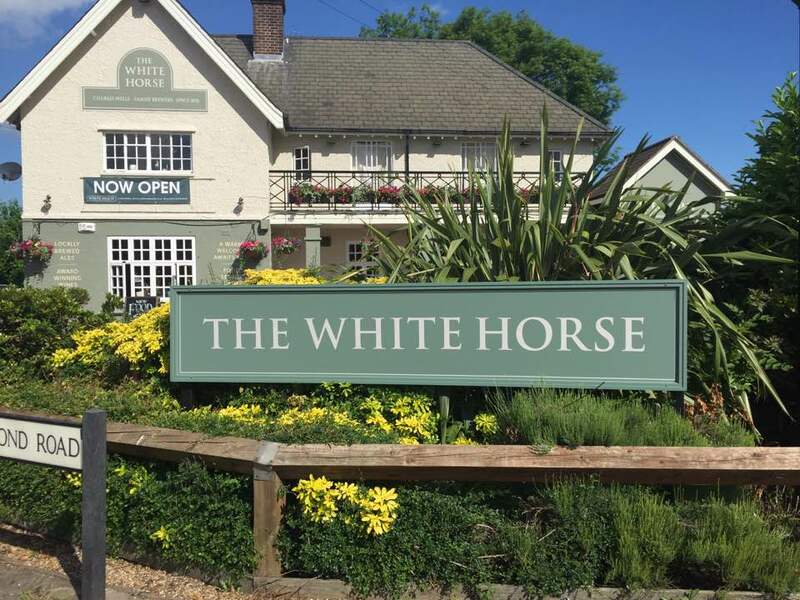 The White Horse on Newnham Avenue holds a quiz every Tuesday from 8pm (their traditional pen and paper quiz) or try your hand at the Smartphone quiz every Sunday at 8pm. 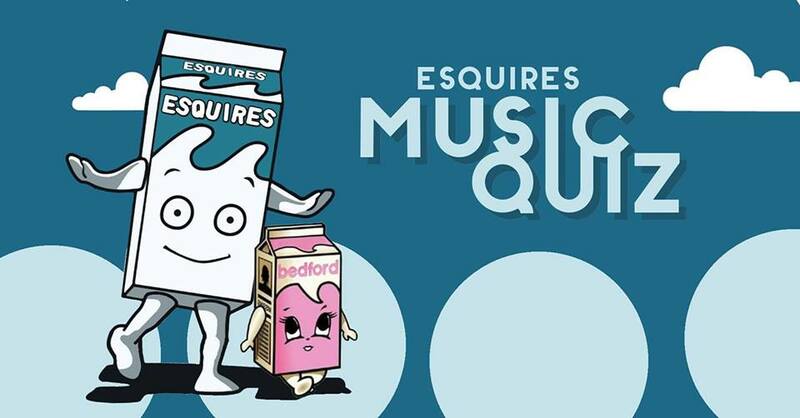 Whilst musical experts should head to Esquires which host a monthly music quiz which will test your knowledge of music from the 50’s to the present day, book in with up to teams of 6. There’s loads to do in and around Bedford this Easter.